Stacking a show dog should take no longer than three or four seconds but for many, it can take up to 15 or 30 seconds or more. In the third and final of this three part series I look at why some handlers are constantly fiddling with their stacked dogs and whether this is really necessary. We’ve all seen it and, at some stages of our career, probably experienced it. You’re either lined up or standing alone for the judges’ inspection, and constantly fiddling with your dogs legs, head or tail. Sometimes this is necessary but often it’s not. For example, if your dog is standing on its own weight and within its own range of balance, all you have to do is move the legs that are required; after all, it’s rather silly and non-productive to be moving things already in the right place. If you look down wondering whether you should move this leg or not while the judge is bearing down on you all stern-eyed and furrowed-browed, then my suggestion is, don’t. Judges will never see that you have made an adjustment of 2mm. The fact is, when the judge is that close to you and your dog (and by close, I mean one or two metres, or thee to six feet), there is no point in making unnecessary minor corrections. Stop. Relax. Breathe deeply. When the judge is within that range, fiddling with minor corrections is simply a distraction to the judge’s ability to assess your dog. 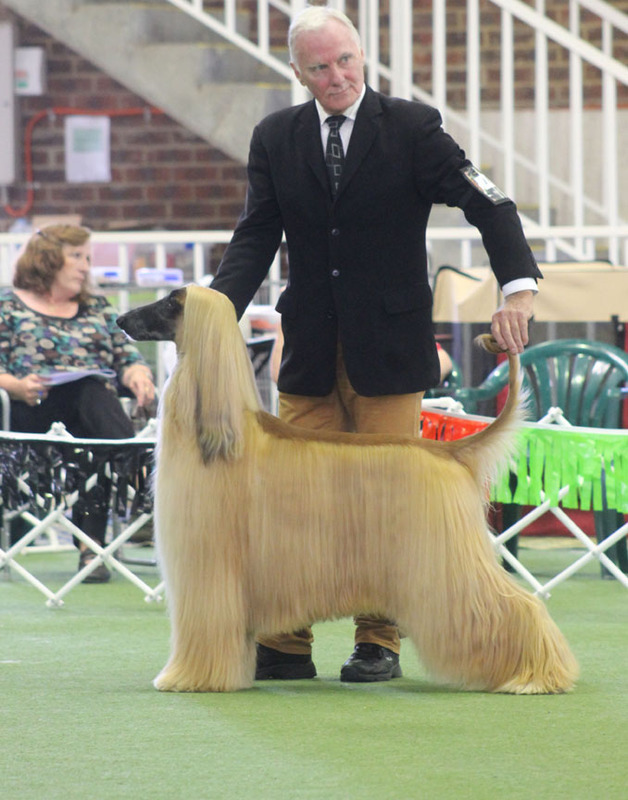 While being judged can sometimes be nerve-wracking, the fact is, judges (believe it or not) understand that dogs are living animals, which means placing a leg down to the last millimeter, or fraction of an inch, isn’t necessary. Sometimes close enough is good enough. 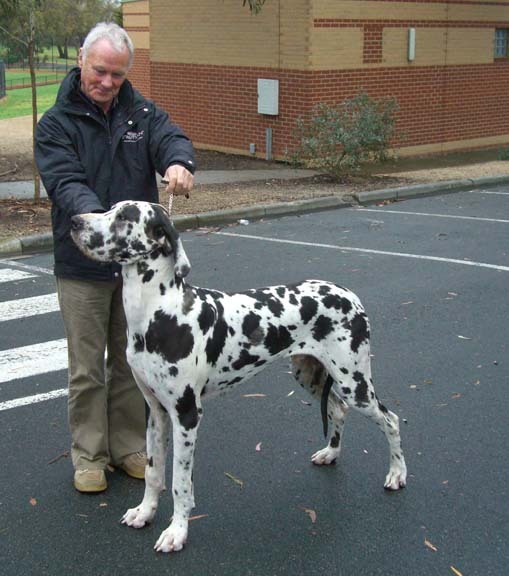 Instead of unnecessary fiddling, try trusting the judge to assess your dog on structure and breed characteristics rather than it being some kind of immutable, perfect statue. It’s also worth considering the fact that sometimes fast is slow and slow is fast. Rapid, last minute movements can make your dog anxious causing your dog to shift their legs or, worst still, move. If you really feel you do need to make an adjustment, try doing it slowly and calmly. Slow motion actions will keep your dog comfortable with what you are doing and generally make stacking corrections faster and more lasting. What is your experience with stacking in this situation? Are you a ‘fiddler’? Do you find stacking in front of a judge stressful and, if so, what makes it so hard for you? I like the article which explain allmost every aspect of stacking n handling. Chandrashekhar, Glad you found the post informative, have a few more coming that you might interesting. Hi. Excellent. Thanks a lot. Do you have videos about ringcraft? Finding your articles immensely helpful. Thank you. Thank you Chris, good luck!